Today we're thrilled to introduce to you to Cornish jeweller Sadie Hodgson from Sadie Jewellery! We invited Sadie to do an interview, to discuss how her home has influenced her designs, what she gets up to in her spare time while also finding out the secrets to getting your designs in shops. If like us, you are inspired by the seaside, head to our Coastal Collection to add those cool tones and summery vibes to your designs! Hi Sadie, thank you so much for taking the time to speak to Kernowcraft about your jewellery making journey. Firstly, how did your passion for jewellery begin? Thank you so much for inviting me! 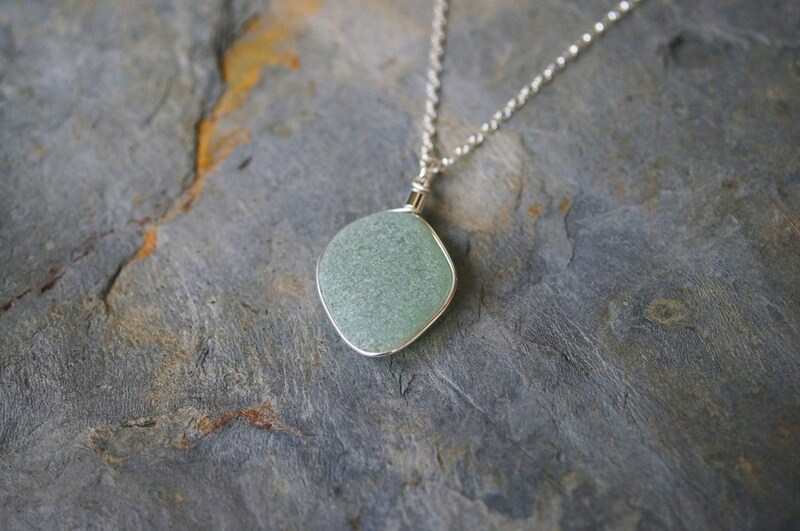 Kernowcraft has had/still does play a massive role in my jewellery making journey. My passion for sparkly things began when I was super small, so when I was 5 my mum bought me my first “make your own jewellery kit” and it went on from there… Growing up I pretty much spent all my pocket money buying gemstones from you ha ha. In 2015 I turned my lifelong hobby into a business and I haven’t looked back! 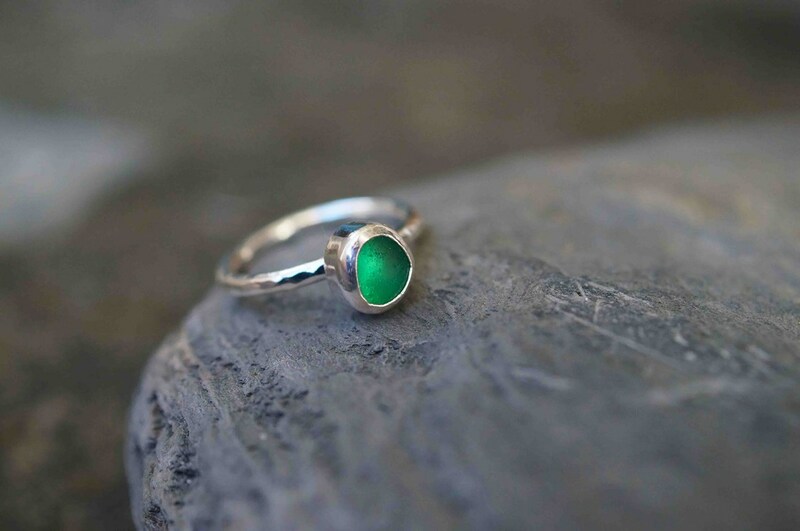 Like us, you live in beautiful Cornwall - how has this inspired your jewellery designs over the years? Oh it’s amazing to live in such a beautiful location! I’m a keen surfer and spend a lot of the time in the sea. A lot of my inspiration comes from water. Different depths vary so much in colour, I look for sea glass that are shades of delicate aqua and deep oceanic blues. I love how silver flows just like water and I like to portray that in my work. 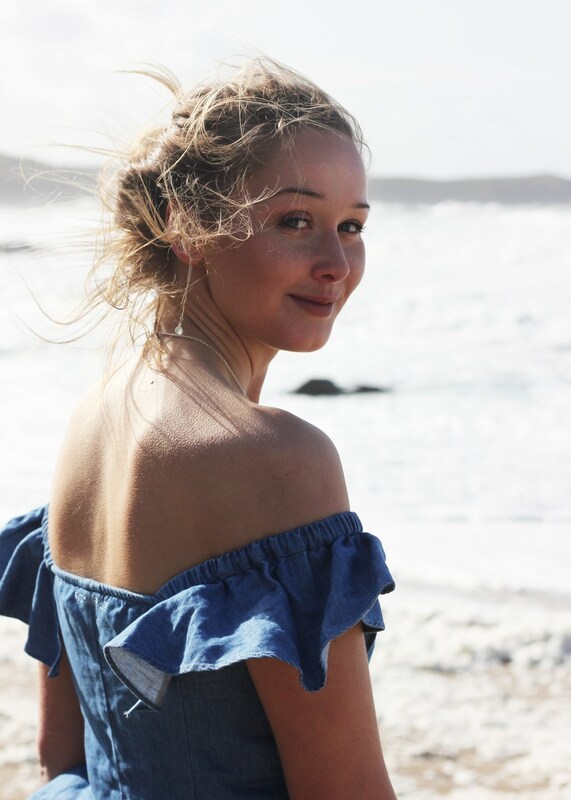 Not only has Cornwall inspired me, without Cornish beaches I wouldn’t be able to create my designs today. How would you describe Sadie Jewellery in 3 words? 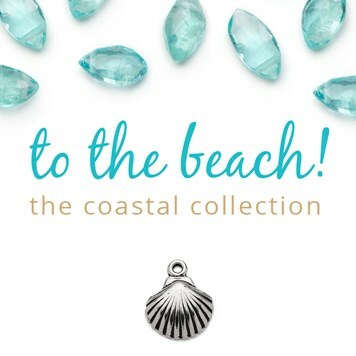 Your jewellery is stocked in Ann’s Cottage (Fistral Beach, St Columb, Padstow, Polzeath, Wadebridge, Falmouth, Bude), Surfing Life in Newquay, Surfgirl Magazine, SurfGirl Beach Boutique and Caffe Gallerie Plymouth - these are great achievements! What advice would you give to those wanting to sell their jewellery in shops? Never give up! Be polite and be yourself, you are essentially your own brand, make sure you know your products inside out and be open to fresh ideas. What’s one thing you wish you knew before starting a jewellery business? Before starting I wish I knew more ways to manipulate materials. The photography of your jewellery is stunning – do you have any tips for those wanting to showcase their products? That really means a lot thank you, this is something that I really take pride in. 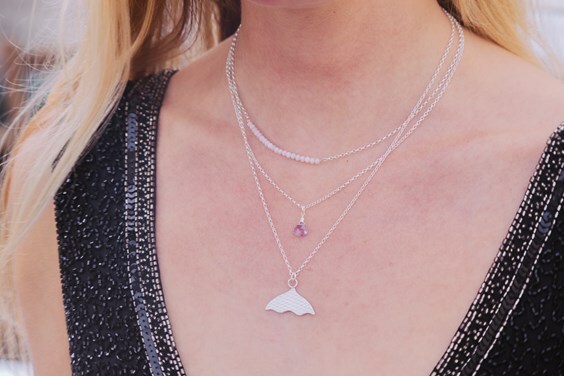 To me imagery is one of the most important things when selling online - how can you sell jewellery without showing the customer its true likeliness. My tips are to keep it simple and use natural lighting, I have a certain spot in the porch where I like to shoot, early morning is the perfect light for me but it does all depend on where you are. Macro lenses are great for getting into all those tiny details. Where can we find you when you’re not making jewellery? I like being outdoors, I’m an active person so I love to surf, cycle and take my dog Eric beachcombing with me. What’s your favourite social media platform for your brand and do you have any tips? 100% Instagram! Imagery is key! People all over the world can scroll through your work in an instant, a picture paints a thousand words and that is so true. I’m no expert and constantly learning, hashtags are hard and all those algorithms to get your head round… Mind boggling! It’s definitely worth investing time and deeply researching into what works for your brand. They’ve recently launched a story setting which has been quite fun to play with. What’s one piece of jewellery you couldn’t live without? I haven’t taken my Morveren’s tail off since I made it. It goes everywhere with me… in the sea, surfing, swimming, cycling, gym etc. Easily Padparadscha sapphire. Oh my goodness, this gemstone is out of this world! Gorgeous tones of pinks, peaches and orange, so so pretty it’s almost edible. Is that weird? Ha ha! Which beach is the best to discover sea glass? Now that would be telling ;-) I can’t give away information like that! What tips would you give someone wanting to turn their hobby into a business? Persevere, learn and experiment until you have found your own style/techniques. There’s no point trying to sell something that is already out there, be unique to you and create a brand that’s a little bit different. Craft fairs are great, get to as many as you can, find out who your target market is and see what’s popular. Make sure you don’t undervalue yourself or your product too. It’s not going to be easy I can assure you that, but if you’re doing something you love it’s totally worth it! 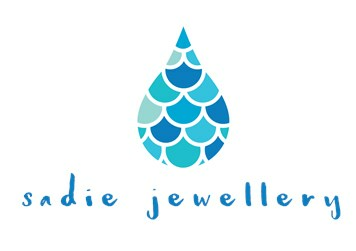 What has been your biggest achievement since Sadie Jewellery began? 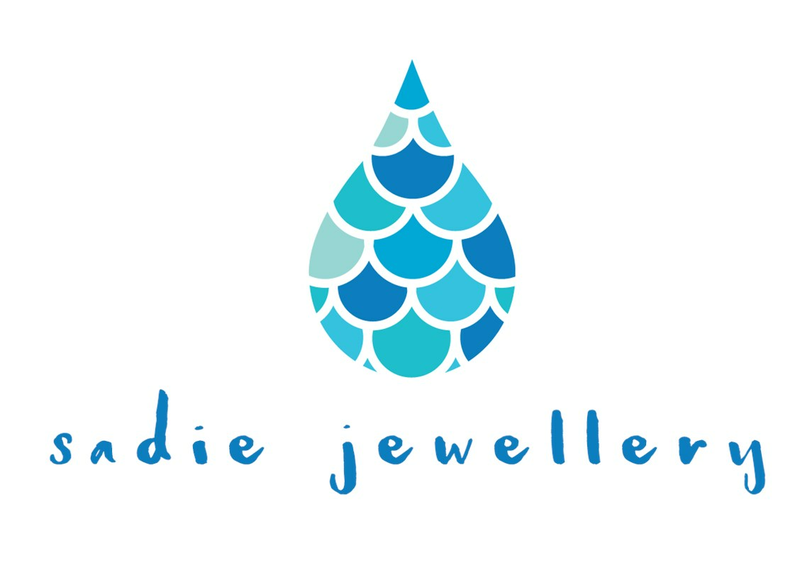 In 5 years time I would like to see Sadie Jewellery grow and expand further afield outside of the UK. I want to create an impact of sustainable fashion. Sticking to my roots, recycling and using raw materials in new designs. One thing that is on the horizon is gold. I’d also like to host events, encouraging people to look after our surroundings. These will be fun days with a little bit of surfing, yoga and workshops. You never know what’s around the corner! 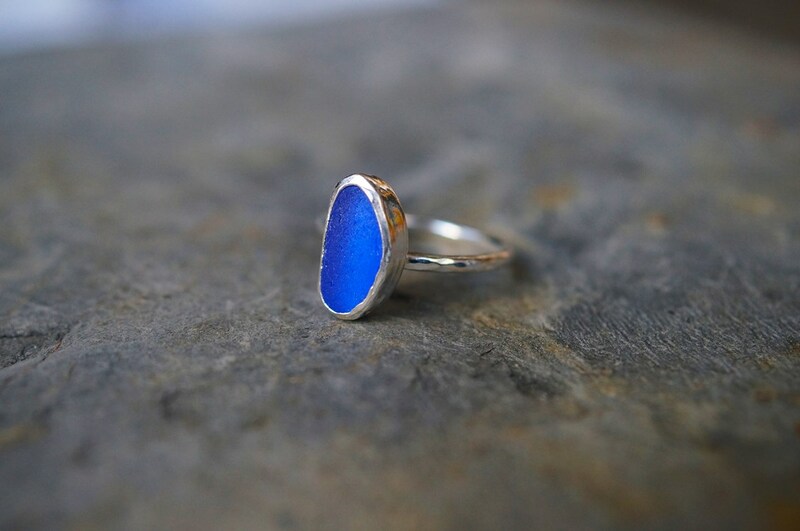 Where can you find Sadie Jewellery? 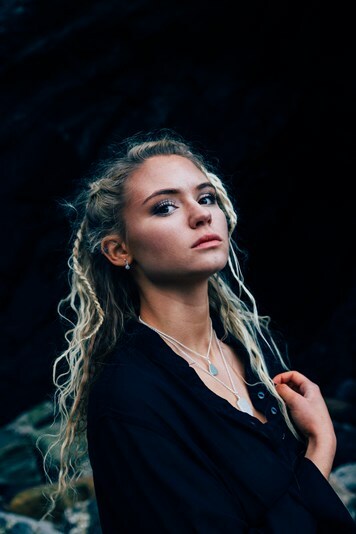 Take a look below at Sadie's top jewellery picks from the Kernowcraft website... we have to say, she made an excellent choice! 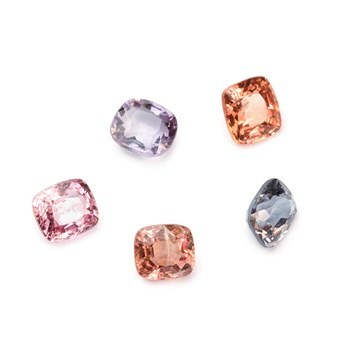 Find these gorgeous spinel gemstones in a range of colours including lilac, pink, charcoal grey and orangey red! 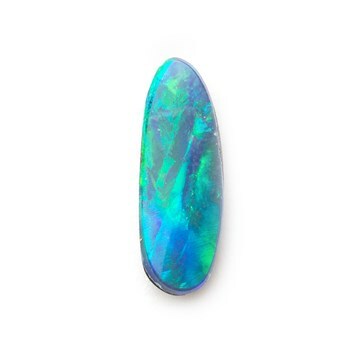 This Coober Pedy Australian opal doublet is something special. With turquoise blue and green fire, it is totally mesmerising! Need something with that extra sparkle? 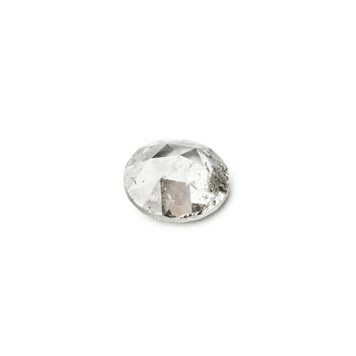 This genuine natural silver diamond is simply beautiful. 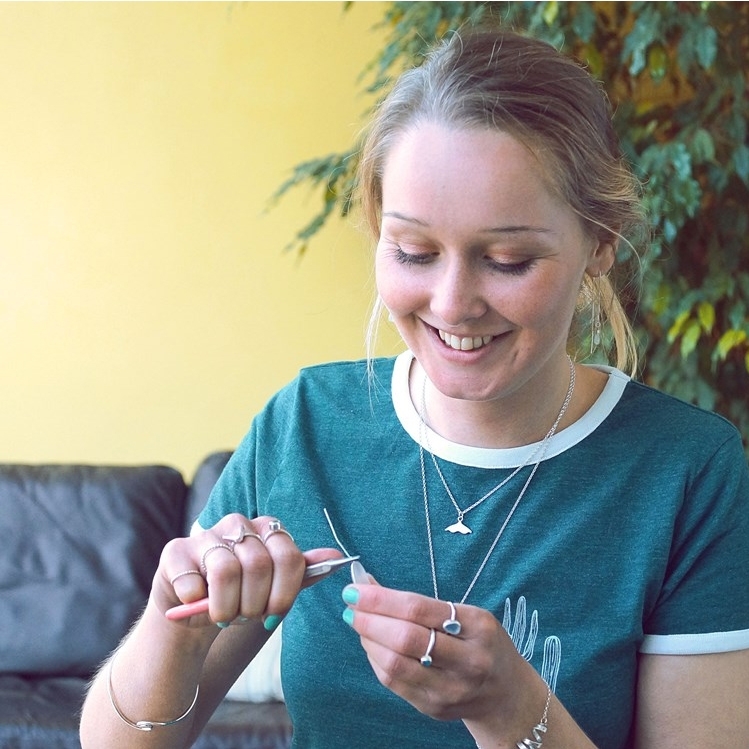 Thanks to Sadie for taking the time to share her story and experiences with us - we're so proud to support the many jewellers here in Cornwall.